Having multiple images per item can be a huge benefit for sellers. Buyers like to see the product they are buying from different angles. It makes selling so much easier, however not every supplier has realised this yet. 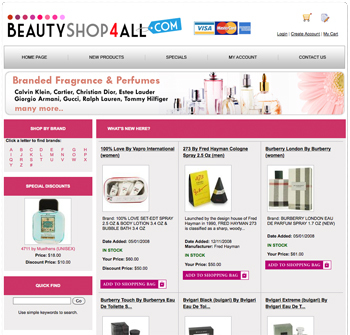 Wholesale2b has over 100+ dropship suppliers integrated from which 23 suppliers offer multiple images. Today we are download over 40,000 new product images from the supplier Greensupply. This represents additional images to existing products so sellers will now have about 4 images per items from this supplier. We are currently downloading the 40,000 new images which will take some time to complete. You should start seeing new images already as they will be available as they get downloaded. The full download will take a few days to complete so by next week you should see most items from this supplier with multiple images. These new product images will automatically be added to your e-commerce store if you are using the wholesale2b website plan. They will also be added to you new eBay auctions if you are selling on eBay. We hope these new images will help you increase your sales. If you wish to start selling products online but you don’t know how, or you don’t have any product to sell, then head over to http://www.wholesale2b.com and signup for a free account. We have over 1 million products at wholesale prices that you can sell for profit on eBay, Amazon, Bonanza, Graiglist, or from your own website. 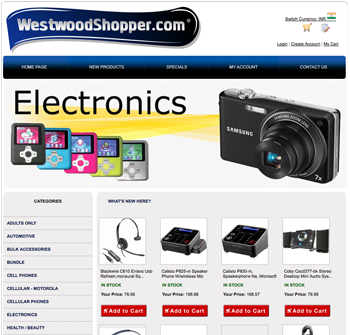 We can even build a website for you with our turnkey e-commerce dropship website plan. How can wholesale2b help you with the order fulfilment?